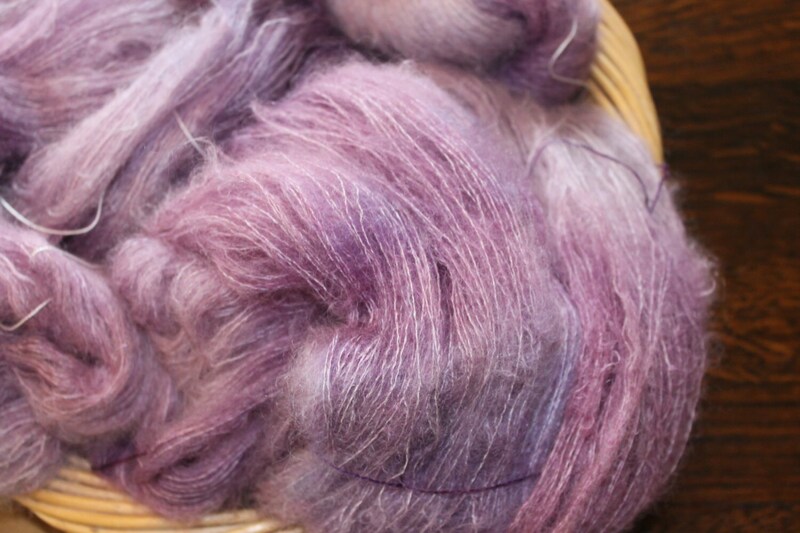 I have been playing about with dyeing techniques and have developed a way to ombre dye the yarn in really soft drifts of colour. 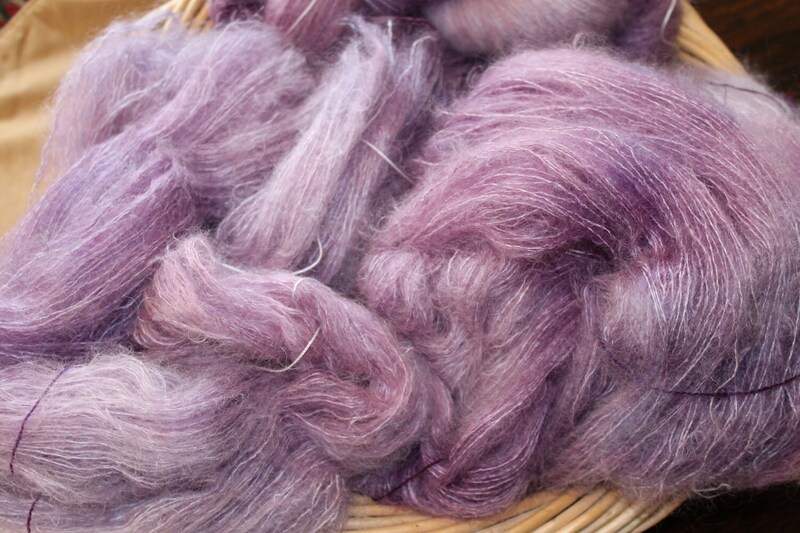 This yarn is one of my favourite to use and I dyed in in really soft drifts of purple to lilac. 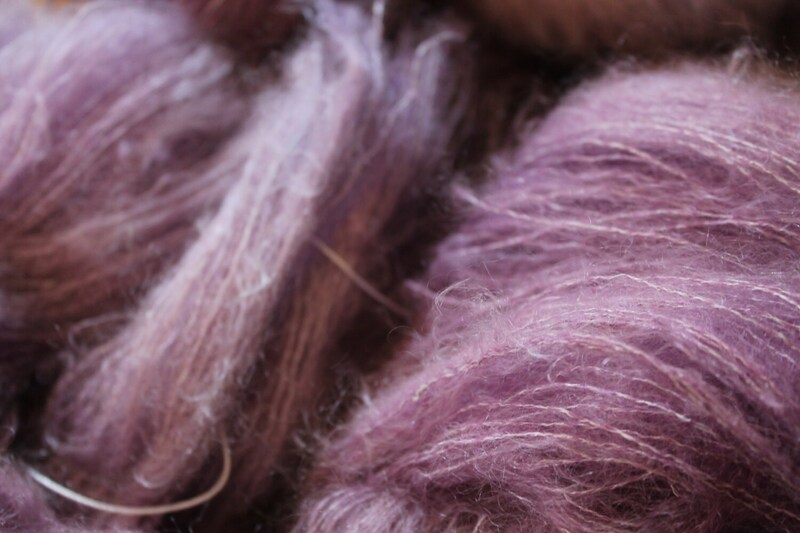 It reminds me of mounds of lavender. 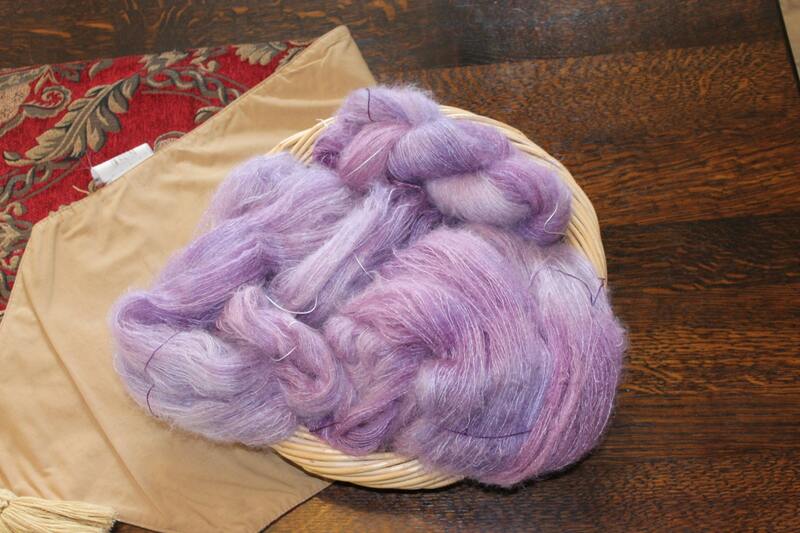 If you would like more of this yarn or would like a kit in this shade please get in touch.